Constantly involved in projects, George Scott didn’t waste any time piecing together a new band. Scott had wanted to form a band with Lydia Lunch for some time, and with the Contortions behind him and Teenage Jesus and the Jerks behind her, they finally decided to form 8-Eyed Spy in the spring of 1979. 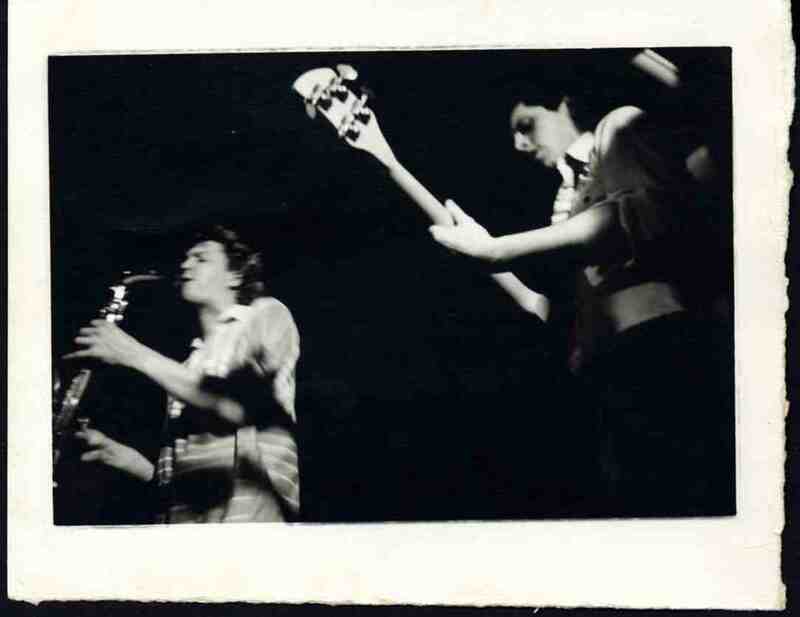 Jim Sclavunos (also of Teenage Jesus) was brought in on drums, and Michael Paumgarden and Pat Irwin were both recruited by Scott to round out the line-up. Although centering around vocalist Lydia Lunch, the primal rhythms generated by 8-Eyed Spy would eventually evolve into the instrumental sound Scott and Irwin both longed to pursue. “The Raybeats grew out of our love for instrumental music and the desire not to deal with singers,” Christensen stated. The slew of prima donna vocalists they had all worked with had motivated them all to pursue another, less vocal, musical endeavor. 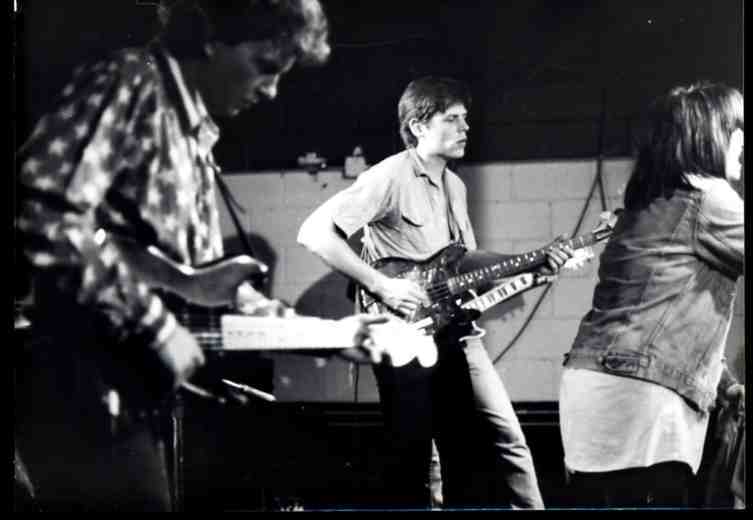 By the fall of 1979, James White had an all-new Contortions line-up, and Scott seized the opportunity to reconnect with his former band mates. “George was working in a record store when he got the idea to put the band together,” Pat Irwin recalled. At that point in time, twelve-inch dance singles were all the rage, and many of them had instrumental remixes of the A-side (or plug side) on the B-side of the disc. One of the songs that particularly fascinated Scott was Michael Viner’s Incredible Bongo Band’s cover of “Apache,” originally a hit for the Shadows. The song became popular in the late 1970s when used as samplings by the likes of Kool Herc and Grandmaster Flash.